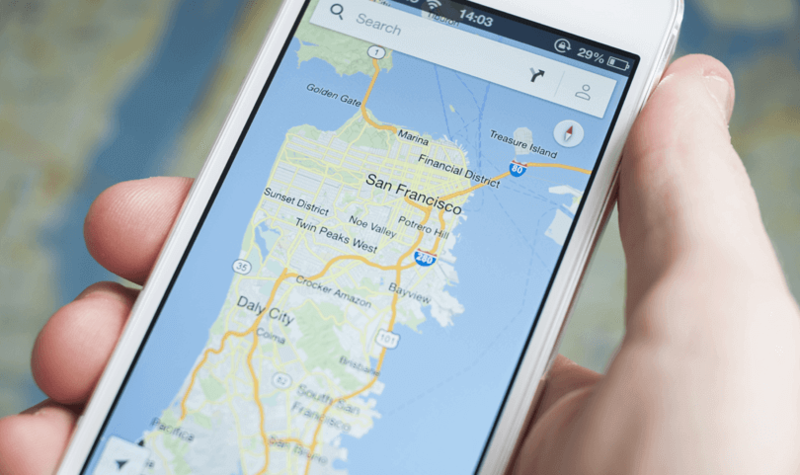 What are the latest trends in local web design? And what do local businesses do to differentiate from others? 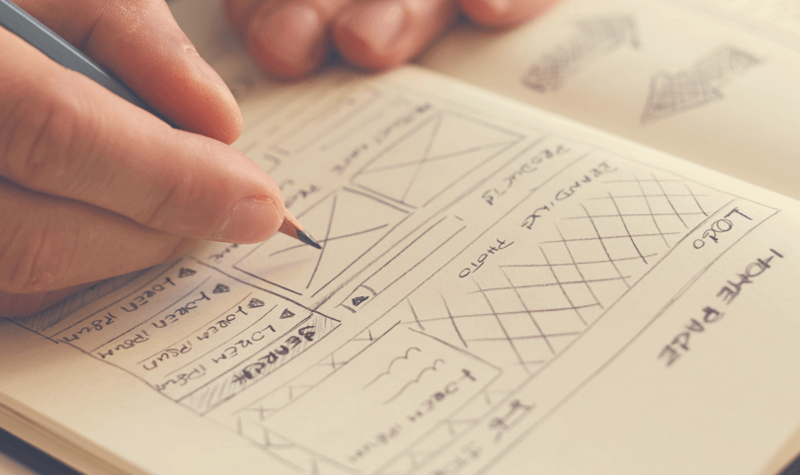 Now that we’ve discussed a few important features of the local website design, let’s talk about prototyping and wireframing. There are tons of tools on the internet to help you with prototypes and wireframes for local business websites. Some of these tools are free to download while others may cost you a licensing fee – Justinmind, for example, has a free 30-day trial. Andrew is the CEO of Next Level Web, a trusted marketing agency based in San Diego, California. He has three lovely daughters and the most patient wife of all time. They specialize in Web Design, Search Engine Optimization, PPC Advertising, and Email Marketing (The Agency – not the daughters… yet). See case studies & results of happy clients on our website.